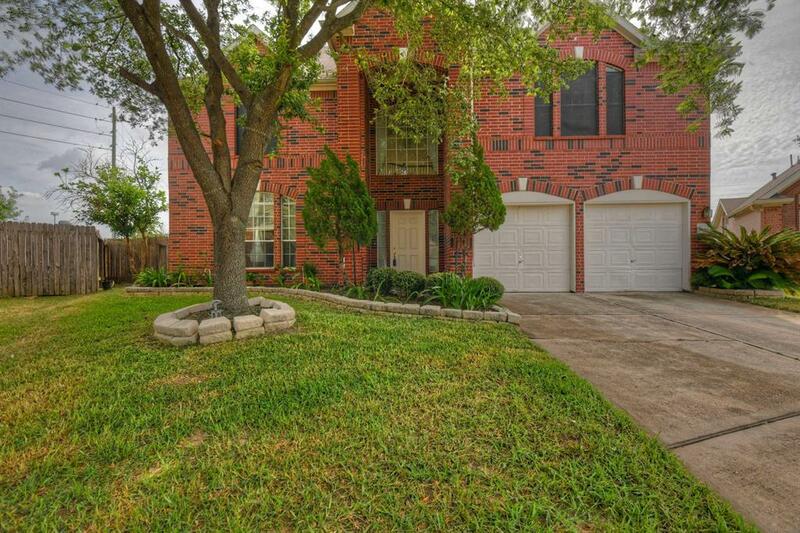 BACK ON MARKET Large 2-story home with many upgrades! clean and move in ready! 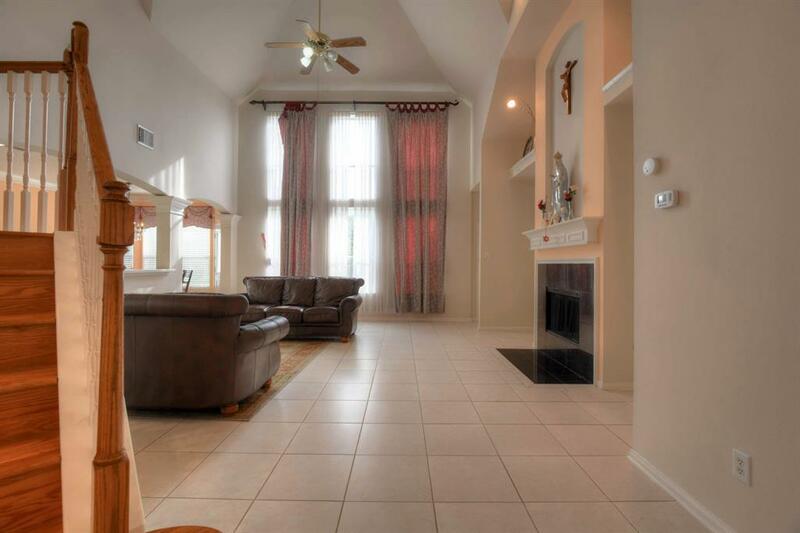 Spacious 2-story Entry w/tile floors. Large formal Dining with Tile floors and crown molding. Large kitchen with Corian counters, new gas range and 42in cabinets. 2-story family room with lots of natural light. Master bedroom on the first floor with private Master bath, Whirlpool Tub and separate shower, his/her sinks and a walk in closet. Upstairs has 3 Bedrooms, 2 full baths and a large gameroom. 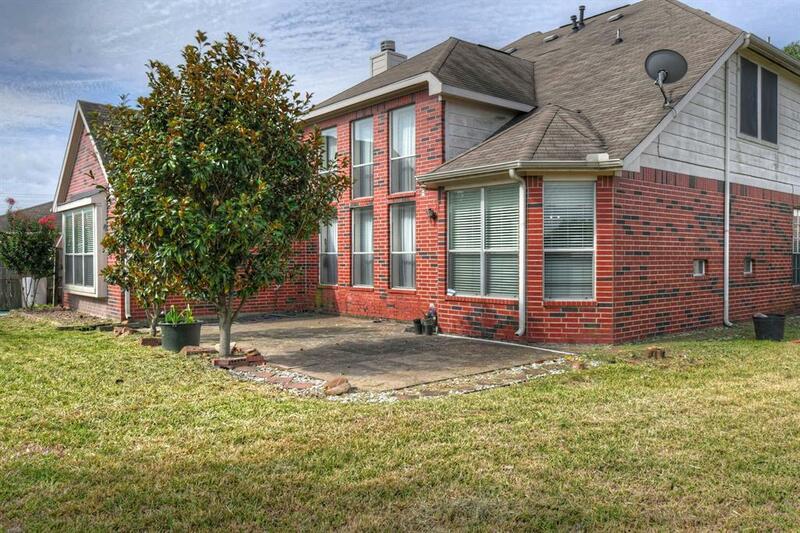 Large backyard w/extended patio and many fruit trees! KLein ISD! Convenient to schools and shopping! 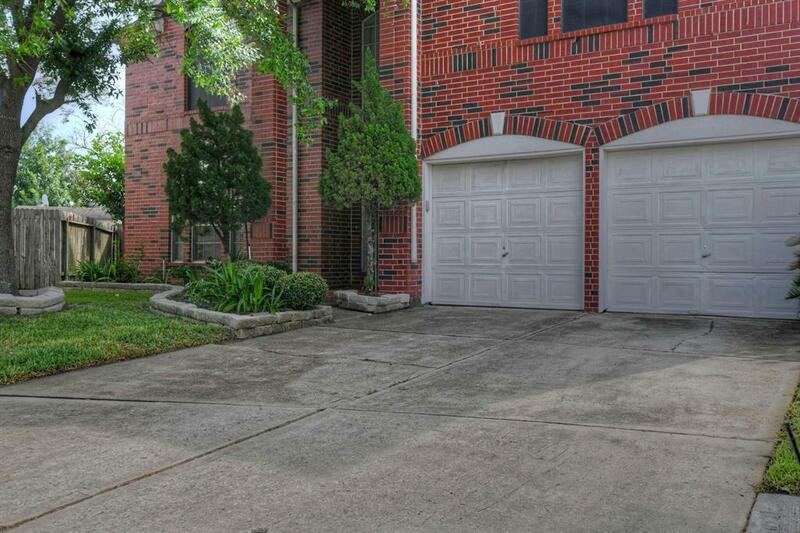 Easy access to Beltway 8!